Beco Eco Stuffing Free Dog Toy. Beco Eco Stuffing Free Dog Toy, making him a safer and less messy toy for heavy chewers. His rough and tough cover is double stitched for extra strength and is made from recycled plastic. He is the perfect friend for your dog to wrestle with or cuddle up to. 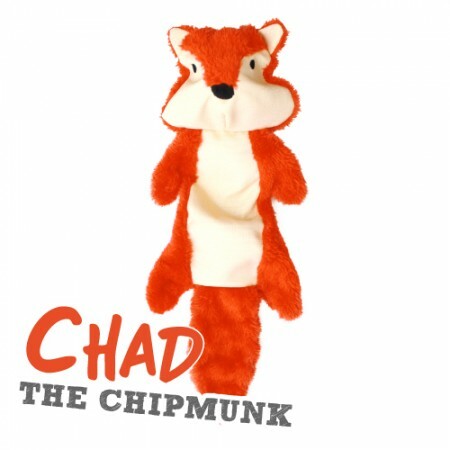 The Beco family is forever expanding so look out for Chad’s and Randy’s friends, there is a companion for every pet.